Black Friday Shopping - Word on the street with Visit Minot!Word on the street with Visit Minot! The day after Thanksgiving (better known as Black Friday) is the official kick off of holiday shopping! This year, look for deals starting before you’ve even had a chance to digest your turkey dinner! WalMart along with many stores at the Dakota Square Mall will be opening on Thanksgiving Day (WalMart opens at 6pm and the mall at 8pm). 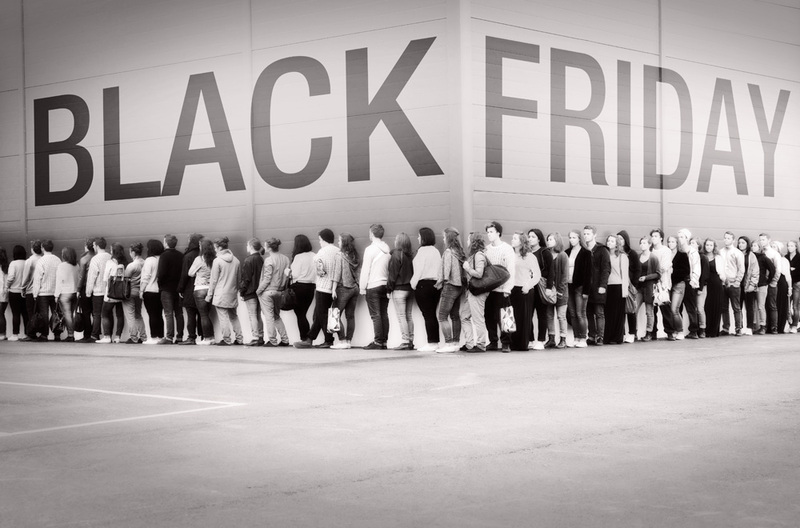 Expect most other retailers to open their doors at midnight or 6am on Friday, November 29. For a complete list of mall hours on Black Friday (and to check for any updates) please visit the Dakota Square Mall website here. For those visiting Minot, ND for the big shopping holiday, there are also several great Hotel specials! Check for a special Black Friday rate at the LaQuinta Inn & Suites and browse all the other hotel coupons here.